There are a number of reasons why we choose to do a fly in fishing vacation. 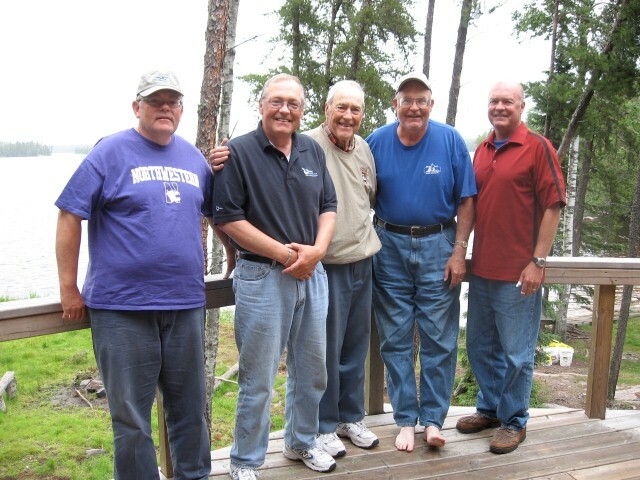 For Ed Britt and his four sons, Mike, Jim, Steve and Marty its all about getting together as a family. 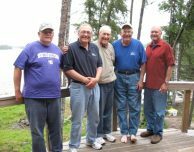 They even celebrated their fathers 90th birthday at Nestor Falls Fly-In Outposts at Onepine Lake. 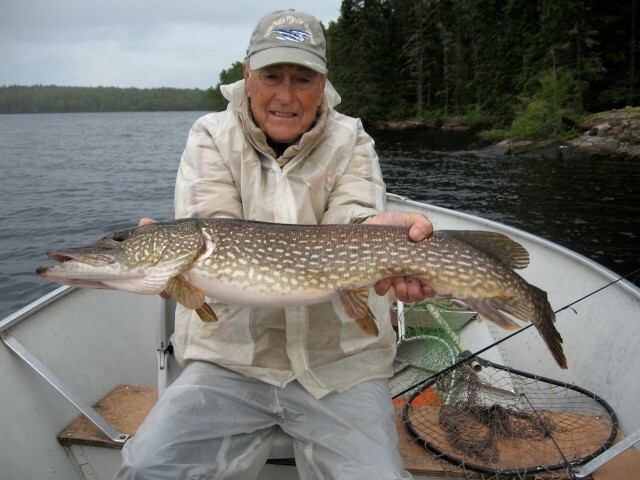 Ed Britt has made 17 trips from 1993-2009 with Nestor Falls Fly-In Outposts. 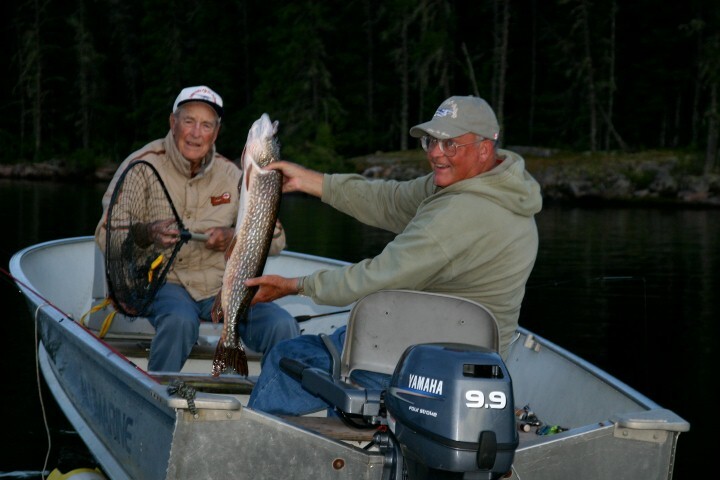 He is now 94 years young and is still fishing but a little closer to home now. 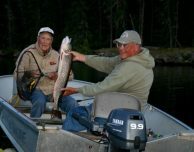 The boys are still enjoying their fly in fishing vacations with Nestor Falls Fly In Outpost. Mike will be making his 21st trip while Jim will be making his 24th trip this May. They have informed me that they have never had a bad trip. Thanks guys! Dave and I are looking forward to visiting with you again this summer.